The co-sleeper bed system is an innovative modular product that enables the beds of parents, toddlers and infants to sleep safely together. It provides convenience and can be used for short or long term use. I’m looking to license with royalties. 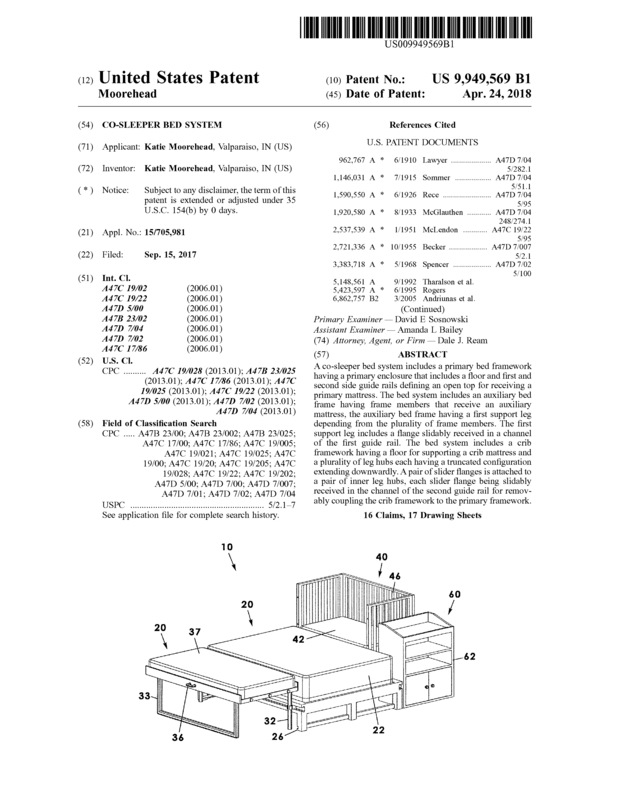 Page created at 2019-04-25 18:00:27, Patent Auction Time.